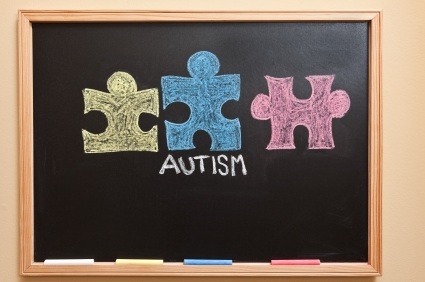 There are 12 blog entries for February 2014. Wednesday, February 26th, 2014 at 11:39am. 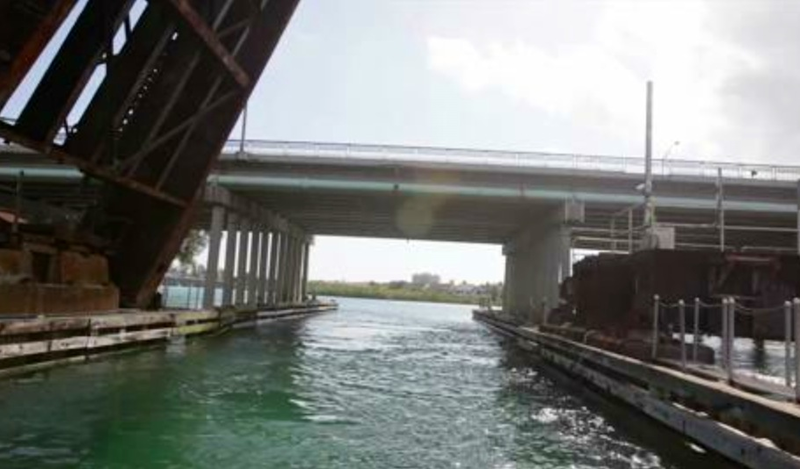 LOXAHATCHEE RIVER RAILROAD DRAWBRIDGE DILEMA…32 RAPID SPEED TRAINS A DAY? Tuesday, February 25th, 2014 at 8:48am. Are 32 rapidly moving speed trains necessary to cross the moveable bridge over the Loxahatchee River? The people at All Aboard Florida (Florida East Coast Industries) rapid train service seem to think so. Based on the anticipated number of trains per day between Miami and Orlando, All Aboard Florida wishes to provide hourly service starting in the early morning hours and ending in the late evening to meet the anticipated demand by tourists, locals and business travelers. Monday, February 24th, 2014 at 11:19am. 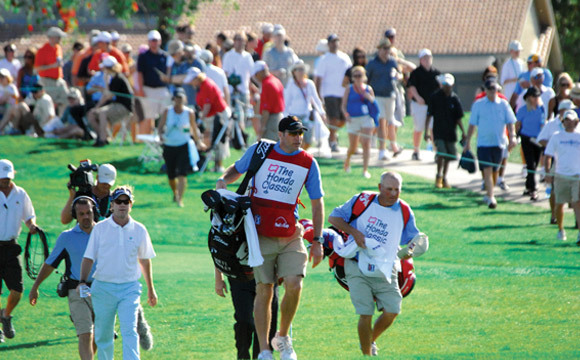 The time has arrived once again for Palm Beach County to welcome some of the best golfers in the world as the PGA Tour’s annual tour stop in Palm Beach Gardens takes place this week. For the eighth consecutive year, the Champions Course at PGA National plays host to the event that will see the top eight golfers in the Official World Golf Rankings compete. 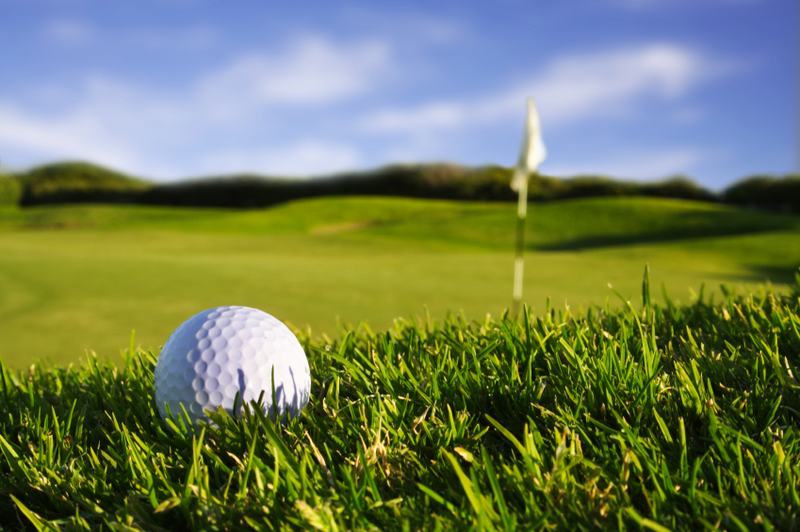 The list of those competing includes the likes of Tiger Woods (Jupiter Island), Rory Mcllroy (Palm Beach Gardens), defending Masters champion Adam Scott, and Phil Mickelson. Also included in this year’s field are hometown golfers and roommates Peter Uihlein and Brooks Koepka from the European Tour. Friday, February 21st, 2014 at 10:53am. The 2014 West Palm Beach Spring Home Show is an event any homeowner may wish to experience. If you are new to the “home show” experience, head out to the South Florida Fairgrounds, located at 9067 Southern Boulevard, West Palm Beach. 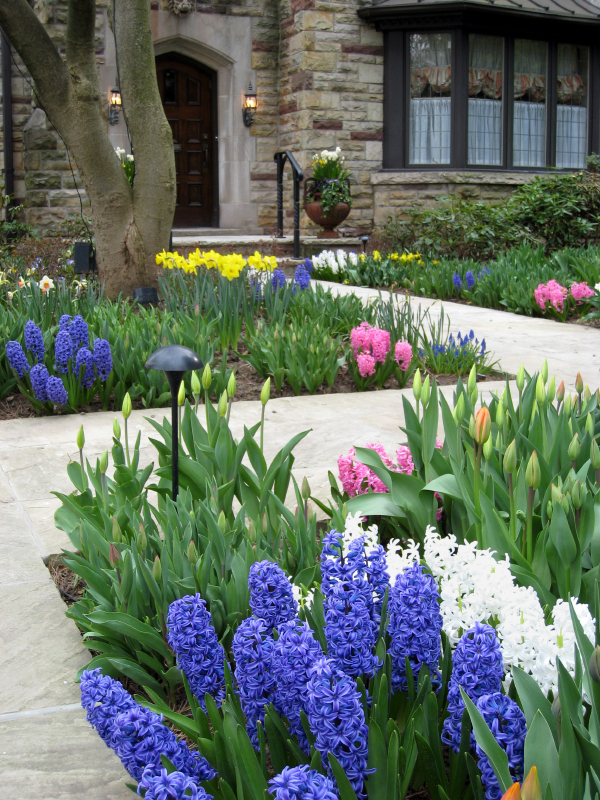 It is a great way to get excited about enhancing your home’s comfort and aesthetic appeal. Located in the South Florida Expo Center will be the Spring Home Show event “designed for homeowner in all stages of remodeling, landscaping, and decorating their homes.” Each of the events includes home improvements and remodeling exhibits with product demonstrations and sample interior and exterior vignettes. Tuesday, February 18th, 2014 at 11:44am. 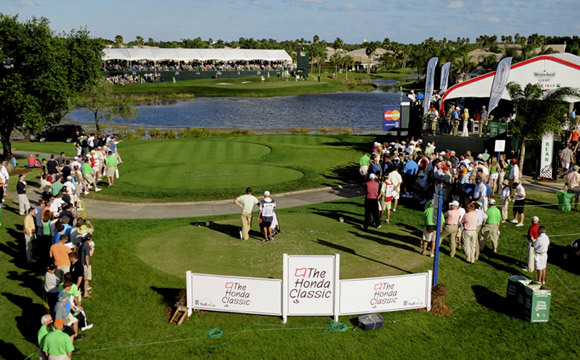 The Honda Classic will bring the best PGA tour players to Palm Beach County, providing a week of splendid golf entertainment for the entire community beginning February 24 through March 2 at PGA National Resort and Spa. Wednesday, February 12th, 2014 at 9:52am. 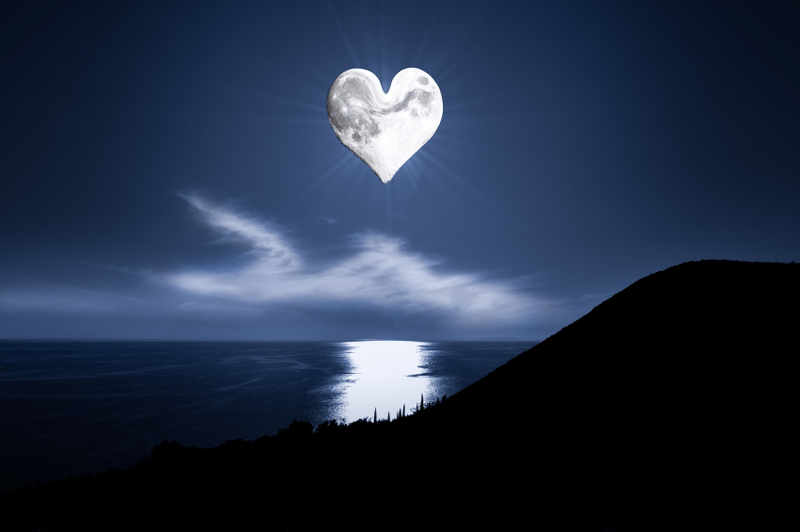 Make this Valentine’s Day unforgettable with beautiful moonlight, a gentle warm breeze, and a champagne toast atop the historic Jupiter Inlet Lighthouse. This unforgettable tradition started with Jupiter pioneers Harry and Susan DuBois. Romance is in the air. Proclaim your love to your loved one. Let Cupid work his magic 105 feet up in the evening sky with a personal 15-minute champagne toast, decadent chocolates and breathtaking views. The remainder of the evening is of your own choosing. Pre-registration is required. The cost per couple is $50 for the Valentine’s Day event. Reservations are available for couples only February 13th and 14th, from 5p.m.-9p.m. and February 15th, from 6p.m.-9p.m. Tuesday, February 11th, 2014 at 9:12am. February 15, 16, 17 in the Abacoa Town Center, of Jupiter, Florida “ArtiGras” the premier fine arts festival of the Palm Beaches rolls into town. Ranked as one of the top 50 art shows in the United States by ArtFairCalender, “ArtiGras” highlights a unique juried exhibition attracting over 100,000 people and 300 artists from all over the world. This is one of the top 50 outdoor fine arts festivals in the country and perfect for all ages. Monday, February 10th, 2014 at 11:33am. Michael Allen became the first ever wire-to-wire winner of the Allianz Championship Sunday when he outlasted Duffy Waldorf on the second playoff hole at the Old Course at Broken Sound Country Club in Boca Raton. The 55 year old Allen held at least a share of the lead for all three rounds after he started off with a first round 60 on Friday. Missing a three-foot birdie putt on 17 on Sunday sent Allen and Waldorf to a playoff. Both golfers birdied the par 5 18th on the first playoff hole. The second time around, Allen birdied it once again while Waldorf pared it, securing the victory for Allen. Friday, February 7th, 2014 at 4:30pm. 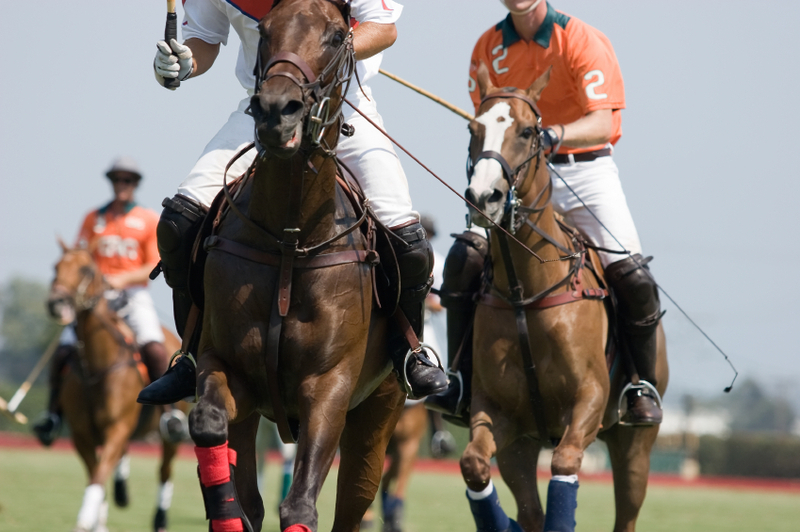 Palm Beach International Polo Season is “on” through April 20, 2014. Head on out to the International Polo Club, Palm Beach facility, and revel in observing the skilled ponies and players while basking in the near perfect winter weather! So many exciting tournaments to choose from culminating in the prestigious U.S. Open Polo Championship. If the ponies aren’t your cup of tea, how about the American International Art Fair? 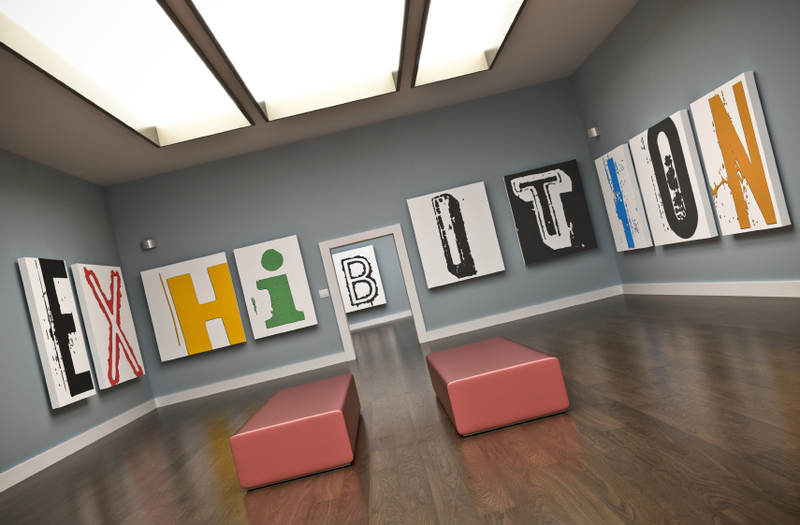 The American International Art Fair is running through February 9, 2014. This show has something for everyone. Whether sculpture or painting, antique or contemporary, it is here. This show will feed your soul and nourish your body with gourmet food and champagne bar. The American International Fine Art Fair- GOING ON NOW IN PALM BEACH! Thursday, February 6th, 2014 at 2:07pm.